Francis Russell was a notable tenor in the fine tradition of his native Wales, Russell trained in Milan, Rome, Vienna and London, where he became principal tenor of the Royal Opera House. He was particularly noted for his work in oratorio. 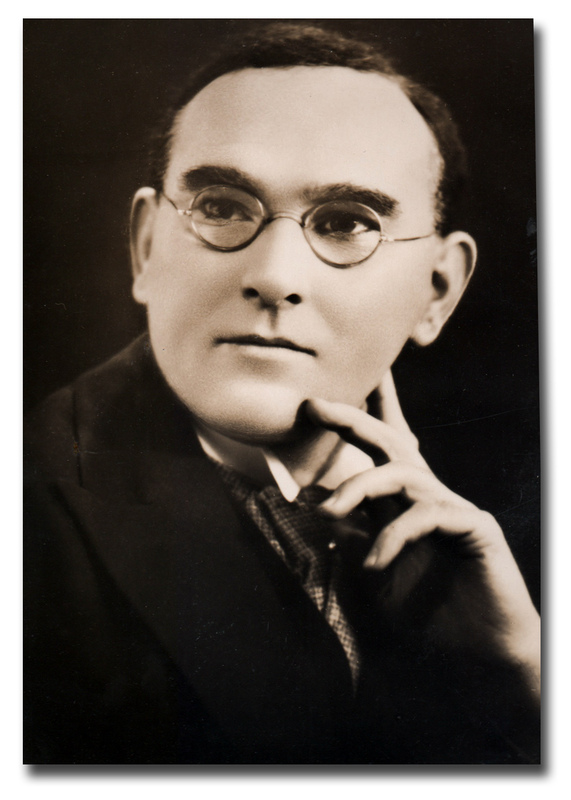 Other operatic engagements in his prime were with the British National Opera, the Carl Rosa Company, the Dublin opera, the Royal Choral Society and at Leeds, Norwich, Manchester and with the celebrated Three Choirs festivals between 1925-47. He came to South Africa in 1947 and soon became chief opera producer for the Johannesburg City Council when annual seasons of up to a dozen operas were presented in the course of a few weeks on the stage of the City Hall. Subsequently he became well established in Johannesburg as an instructor in voice production serving as mentor to many of the finer singers to emerge in this country [South Africa].